Wind developers in Pakistan have raised $133m in finance needed to press on with 100MW of capacity in the country. The Islamic Development Bank (IDB) and Asian Development Bank, plus a consortium of local institutions, arranged the transaction under Islamic finance terms. The deal will allow co-developers the Fauji Foundation and Tapal Group to build two wind farms in Pakistan’s Sindh province, according to media reports. The country’s National Transmission and Distribution Company (NTDC) has signed long-term agreements to buy the power produced, says the IDB. The Sindh wind farms are part of “the first-generation wind energy projects that Pakistan has embarked on”, adds the IDB. The country hopes to install 1.5GW of wind capacity by the end of 2013 to help alleviate a serious national power shortfall that has sparked street protests in response to regular blackouts. Industrial conglomerate Fauji Foundation last year signed a deal with German wind turbine-maker Nordex covering the supply of up to 250MW of capacity to projects in Pakistan. 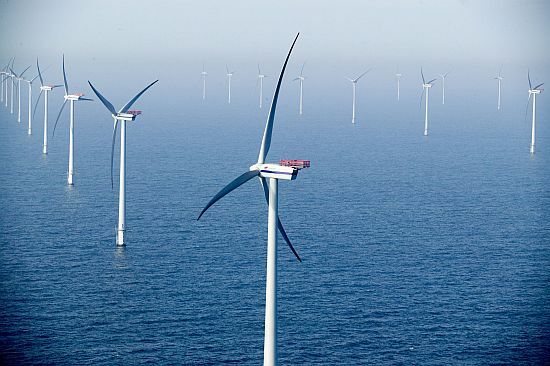 Vestas of Denmark and China’s Goldwind are among the other major turbine manufacturers to win business in the country recently.